MWM NEWS BLOG: Coincidence World. Tonight! 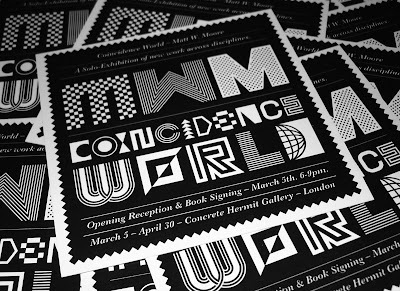 My London Solo-Show "Coincidence World" opens tonight. Info.